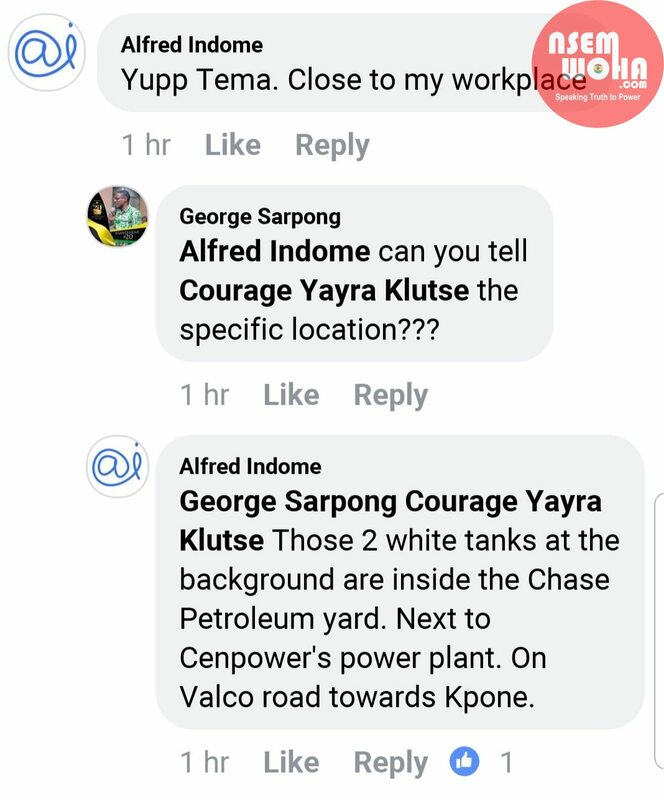 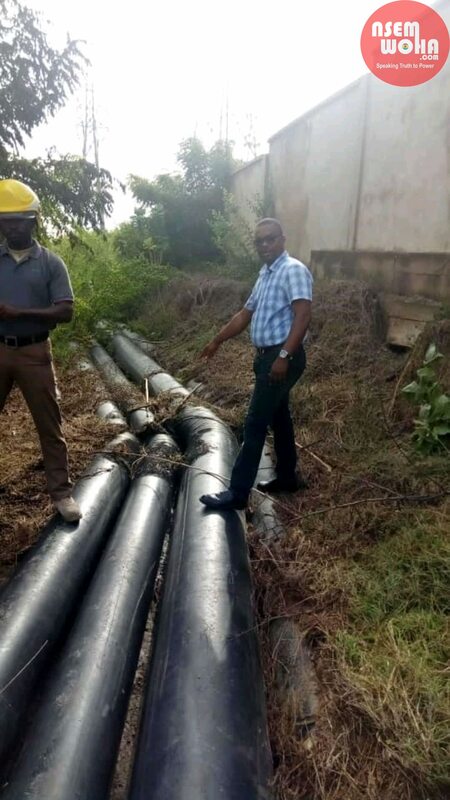 Gas pipelines in the Kpone area has survived an attempt to burn them up by unknown person or persons in what is seen as an attempt to sabotage supply to the Cenpower power plant in the Tema Area. 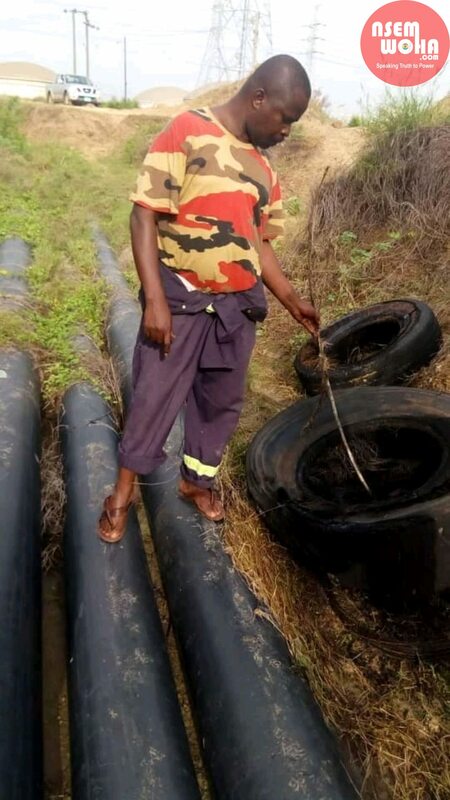 The gas pipelines which are located close to the Chase Petroleum yard on the Valco road towards Kpone were burned on the surface after two used tyres were used as fuel. 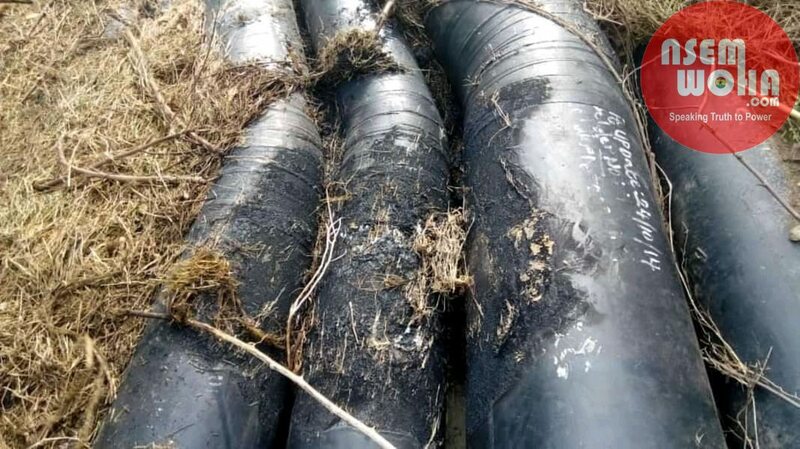 The potential arson obviously was foiled by the heavy rains last night saving the nation what would have been a catastrophic outcome. 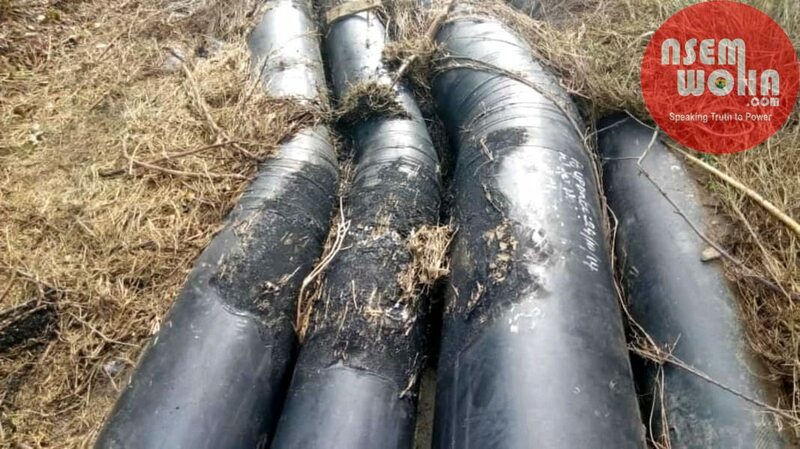 This comes off the back of what is now known to be the deliberate hacking of Pylons at the Tema area which plunged parts of the nation into darkness for days.